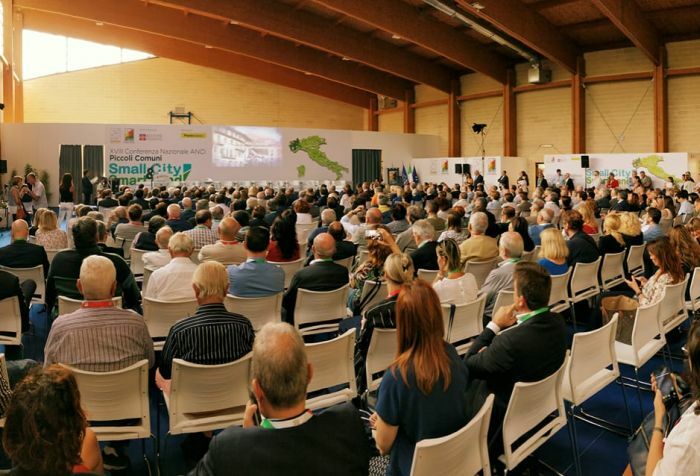 On Friday 13 July, the indire research group participates in the 18th ANCI (National Association of Italian Municipalities) national conference “Small City & Smart Land” in Viverone (Biella). 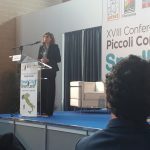 The event is organised by the National Association of Italian Municipalities (ANCI) and is dedicated to discussion and reflection on regulation for sustaining and valorising Italian municipalities, starting from themes such as postal services, schools, technological innovation, valorisation of tourist routes, promotion of short supply chain and energy efficiency. Mayors of small municipalities and institutional representatives are going to take part in a debate in view of a call for proposals to combat depopulation and support repopulation in the most peripheral areas of the peninsula. 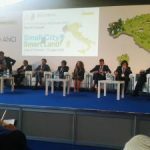 Indire’s researcher, Giuseppina Rita Magione is going to take part in the round table “regulation on small municipalities: a law for municipal assets” together with local governors and representatives of organisations and local authorities committed to tourism and services to citizens. Rita Magione is going to present the project to sustain schools in geographically disadvantaged areas that Indire has been developing for many years.